A best seller of ours. 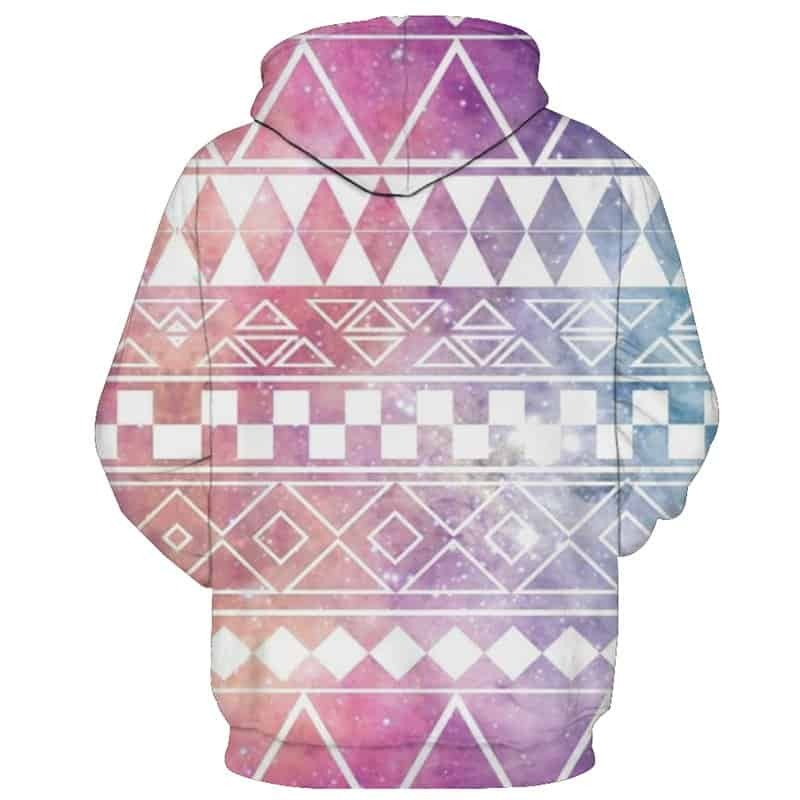 This diamond checkers hoodie is a beautiful concept by our designers. 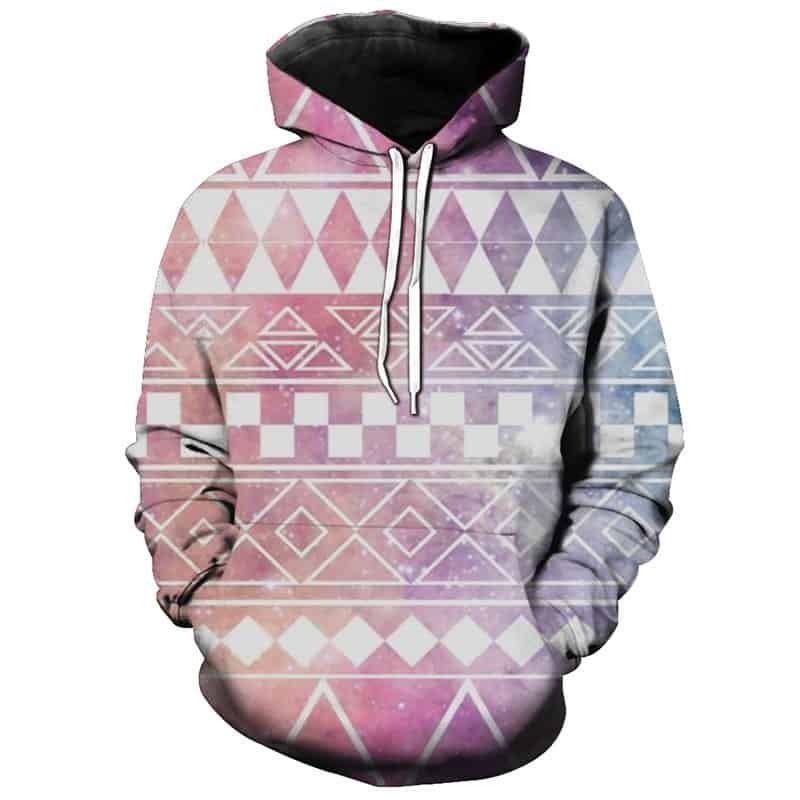 Very stylish the hoodie combines diamonds and checkers with a beautiful pink / purple fade. The hoodie is comfortable to wear, looks fashionable and is wearable anywhere. It was designed for both male and female.